Tags: farm, janod, memory-game, puzzle. 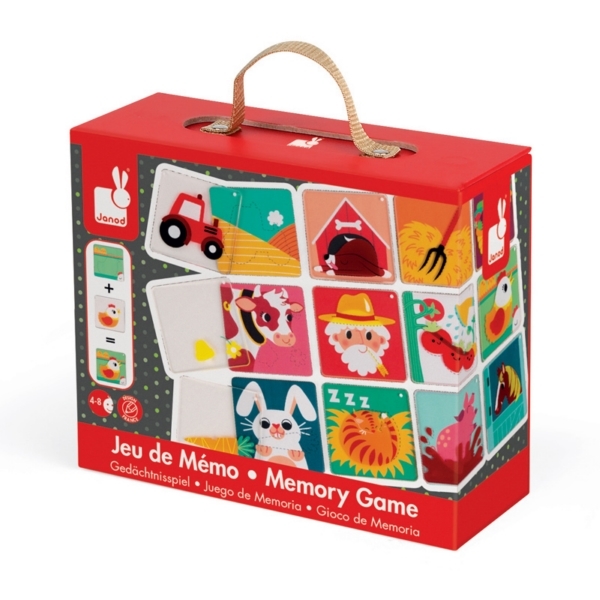 The Janod Farm Memory Game Pleximemo is a classic memory game with a difference everyone will love to play! 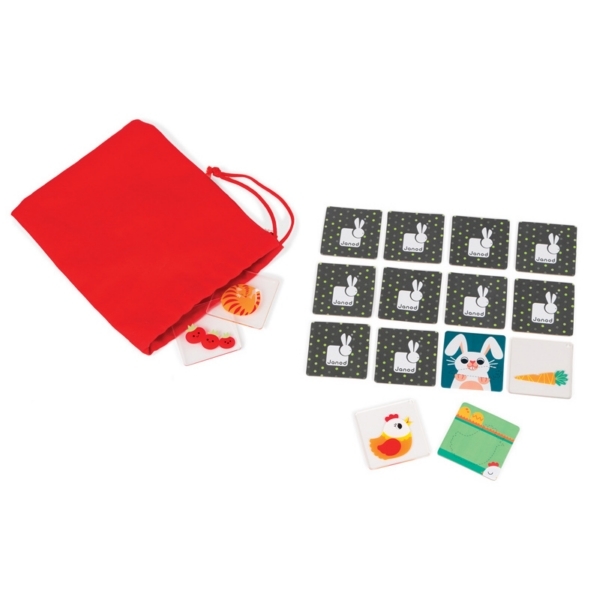 Place the cards face side down, decide who is going first and that person takes a picture token from the red bag. 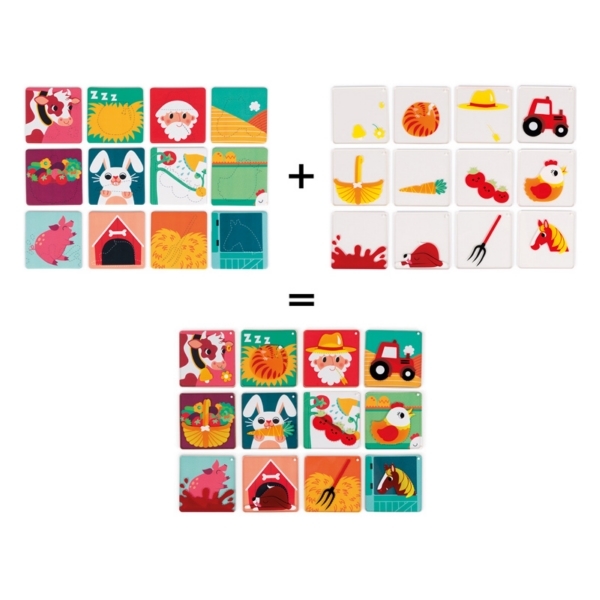 Turn a card over to see if it matches the token to complete the picture. If it does, choose another token and go again. If not, keep your token for the next round and the second person gets to have a go. Continue until all of the pairs are complete. 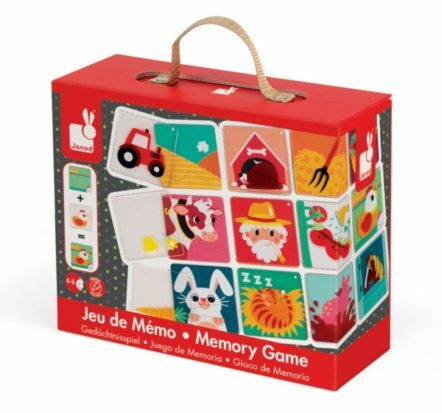 A really cool version of a memory game with 12 cards and 12 clear acrylic tokens that overlay on the cards to complete the picture. 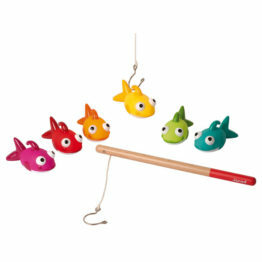 Whoever gets the most pairs wins the game!